We’re raising our remuneration for PAMM accounts! As a result of a huge number of request from our Partners, we’ve decided to raise our remuneration rates for our PAMM service, in order to attract investors more easily, as well as independent traders. Now, when you sign up investors for the PAMM service, you will receive remuneration as if they had created a trading account, which is a plus for both of you! 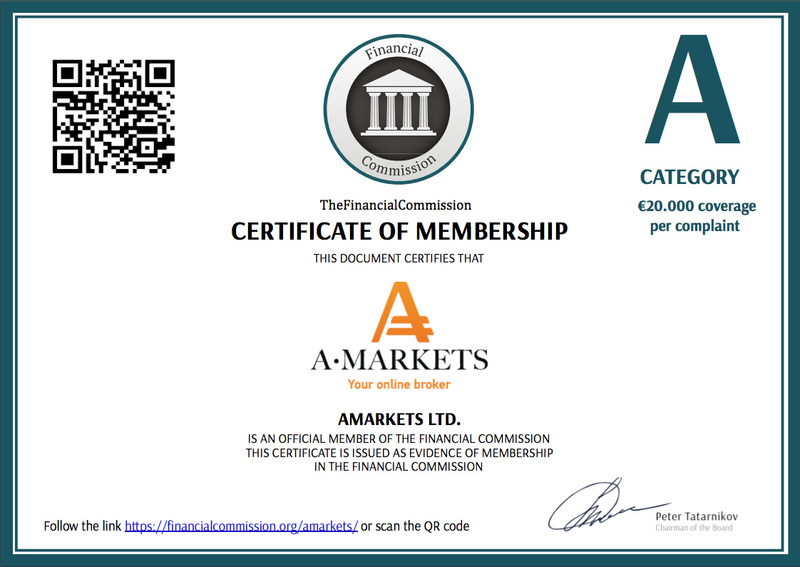 Now that there is no difference in compensation rates, you can open PAMM service public strategies and attract capital not only from your investors, but also from clients of AMarkets, which makes it possible to receive commissions from sales turnover in addition to the manager’s commission from profitable trades. 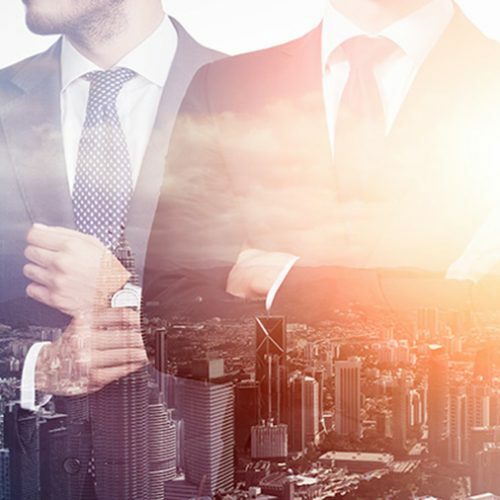 You no longer need to make settlements with your investors manually and wait for them to transfer the remuneration fee to your account, as this whole process is automated in the PAMM-service. We are sure that you will feel the difference immediately as soon as you start working as a manager. 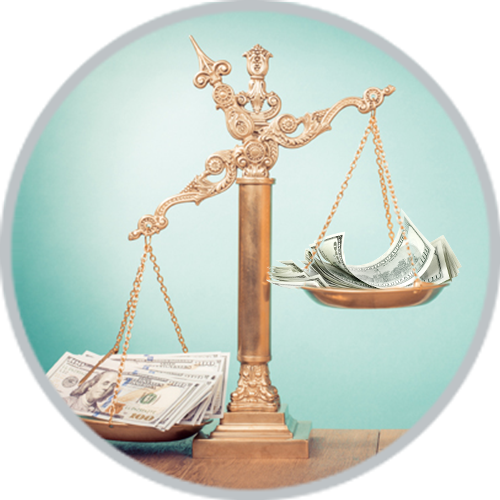 You no longer have to worry if clients will trade for themselves or invest with a PAMM manager, as there is no longer any difference in remuneration rates. 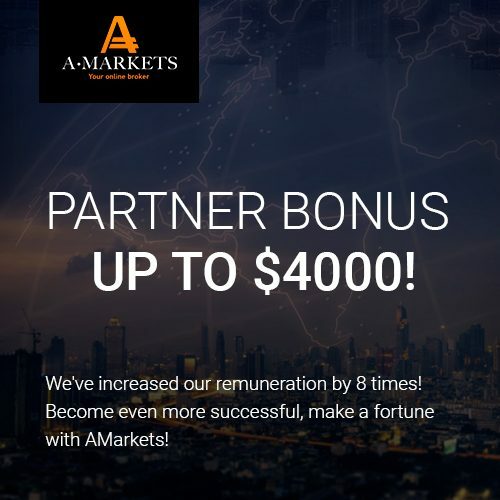 In honor of the company’s anniversary, we recently raised remuneration rates for all of our partners, making AMarkets’ rates some of the best in the industry!